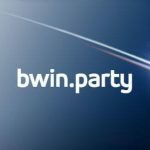 Dan Bilzerian has picked up the gauntlet thrown down by poker pro and hedge fund manager Bill Perkins, and is now reportedly deep in training for his $1.2 million cycling bet. The man they call “Blitz” publicly made a bet with Perkins at the close of February that he could cycle from Los Angeles to Las Vegas (a distance of 320 miles) within a 48-hour timeframe, and now the race is on to complete the challenge. 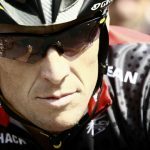 With $600,000 a piece on the line, the prop bet naturally caught the attention of the poker community, as well as former and now disgraced Tour de France winner, Lance Armstrong. With people backing and berating him in equal measure, Bilzerian decided to take the bet. Last week, he started letting his Twitter fans know how his training is coming along. Does He Know What He’s in For? 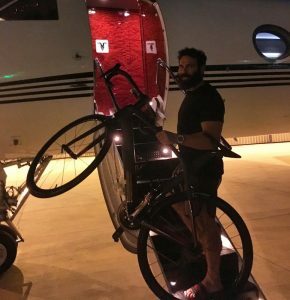 Under the terms of the bet, Bilzerian has until March 31 to complete the route, but once he sets off from his home in L.A., he’ll have just 48 hours to cycle past the famous Las Vegas sign. We’re wondering if he realizes that a fast drive in a sports car with no traffic or pit stops would take a good four hours or so, and to complete a bike ride on the torturous hills and dales from California to Nevada would test an Olympic athlete like Armstrong, let alone a man who is most famous for lying in bed with many barely clad ladies all around him. After claiming he’d not ridden a bicycle for 18 years, Bilzerian’s first order of business was to do what any self-respecting cyclist would do: shave his legs. 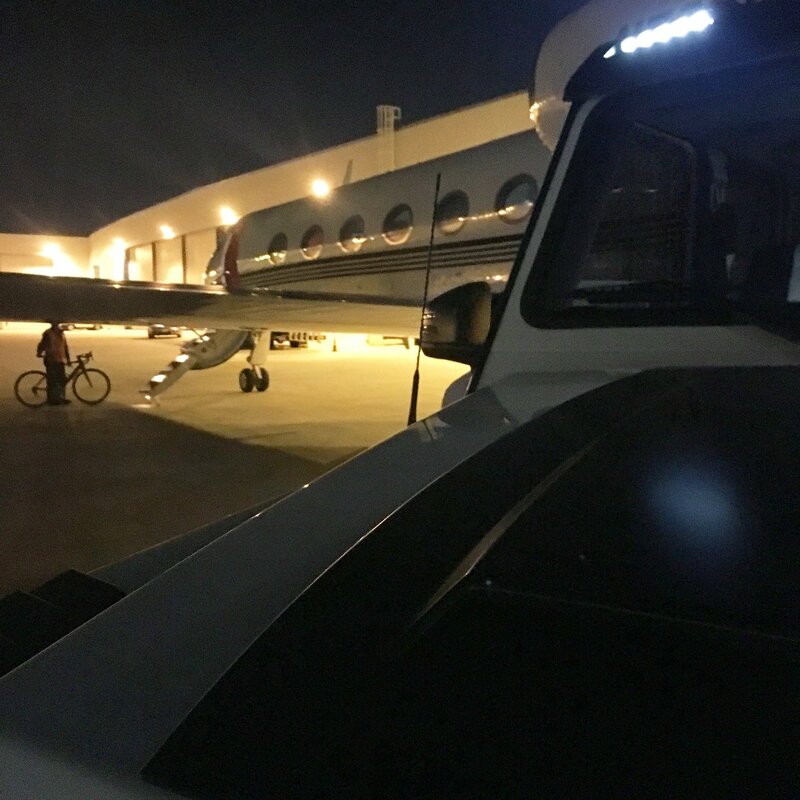 Despite bearing a typically hipster beard, Bilzerian took a razor to his legs on February 21 before setting off on his private jet with his new bicycle on February 24. A quick afternoon relaxing on a boat with two bikini-clad women followed on February 26, before Bilzerian posted the first image of his training on February 29. Attaching the hashtag “#ThreeWeeksLeftToTrain” to his tweet, Bilzerian’s black and white photo certainly made him look like a professional. But Can Blitz Blitz It? However, if he’s going to make the 320-mile journey without collapsing from exhaustion or frankly kicking it altogether, he’ll have to do a lot more than shave his legs and don some Lycra. According to one rider who completed a charity cycle ride from London to Paris (199 miles in 24 hours), anyone with a reasonable level of fitness could do such a feat, providing they can already comfortably cycle 60 miles. 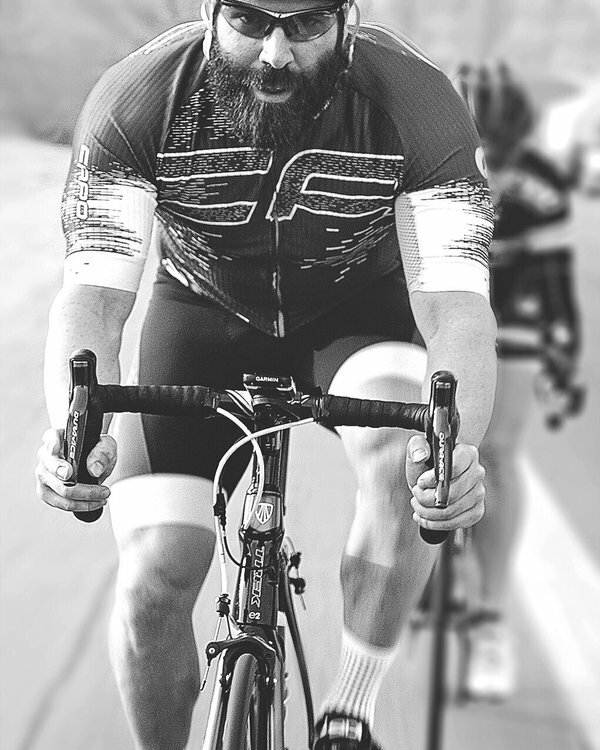 Unfortunately, Bilzerian will have to cycle 320 miles and contend with much harsher terrain and a tougher climate than anyone completing a London-to-Paris ride would. Regardless of the potential dangers, Bilzerian’s latest tweets show that he’s at least taking his $1.2 prop bet seriously. We’ll take unders on that last one. Honestly who cares. He’s a pimp and broads that hang out with him are trashy too.